Rapid advances in sequencing technologies of second- and even third-generation made the whole genome sequencing a routine procedure. However, the methods for assembling of the obtained sequences and its results require special consideration. Modern assemblers are based on heuristic algorithms, which lead to fragmented genome assembly composed of scaffolds and contigs of different lengths, the order of which along the chromosome and belonging to a particular chromosome often remain unknown. In this regard, the resulting genome sequence can only be considered as a draft assembly. The principal improvement in the quality and reliability of a draft assembly can be achieved by targeted sequencing of the genome elements of different size, e.g., chromosomes, chromosomal regions, and DNA fragments cloned in different vectors, as well as using reference genome, optical mapping, and Hi-C technology. This approach, in addition to simplifying the assembly of the genome draft, will more accurately identify numerical and structural chromosomal variations and abnormalities of the genomes of the studied species. In this review, we discuss the key technologies for the genome sequencing and the de novo assembly, as well as different approaches to improve the quality of existing drafts of genome sequences. Original Russian Text © K.S. Zadesenets, N.I. Ershov, N.B. 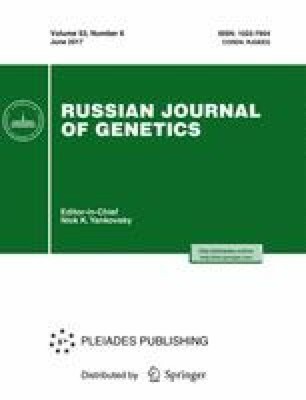 Rubtsov, 2017, published in Genetika, 2017, Vol. 53, No. 6, pp. 641–650.